Short Bio: Anna Zajacova is an Associate Professor of Sociology at Western University. Her research examines issues in population health, health inequalities, and social determinants of health over the adult life course. In particular, she aims to understand how experiences in higher education and educational attainment influence later-life health and longevity among midlife and older adults. 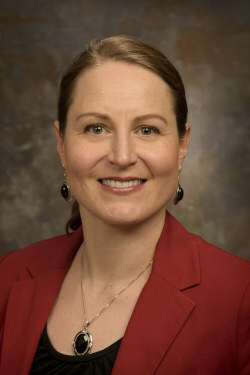 Her work has been funded by NIH National Institute on Aging and the National Cancer Institute.